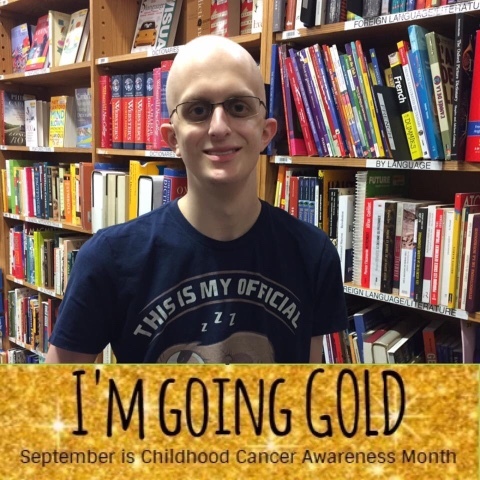 September is childhood cancer awareness month. It also marks two years since we found out that Robbie has osteosarcoma. We knew he had a tumor that was suspected to be cancer a couple weeks before, but his biopsy was done on 9/1/15. We really weren’t prepared for anything. There wasn’t time to research. Everyone needed us to move quickly and make major decisions and I didn’t even feel like I was thinking clearly enough to have a vote. I enjoy music, so I listened to music almost nonstop a first. We are thankful for friends, family, and strangers that continue to support us.